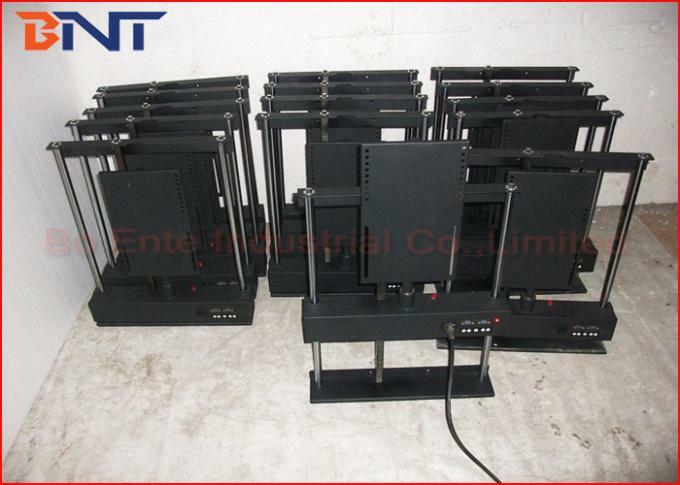 Motorized TV lift is design for lifting plasma TV or LCD equipment. 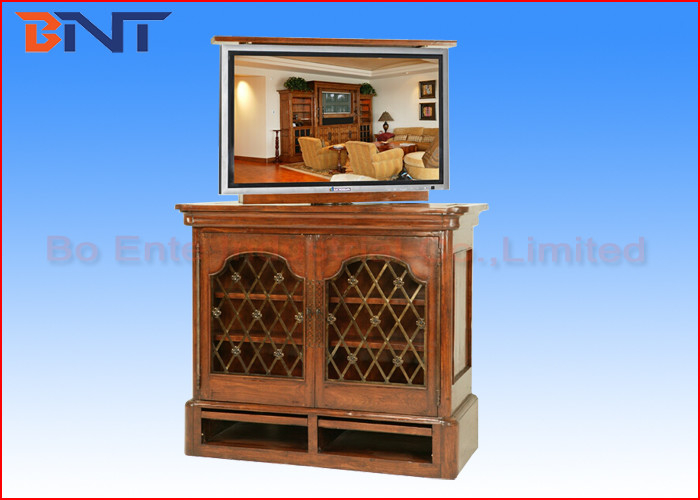 Could installed into the bookcase, TV cabinet, TV bed and other home modern used function. TV lift make plasma TV hidden inside the cable, and when user would like to watch TV, the TV could be flip up the television and power on the TV automatically. 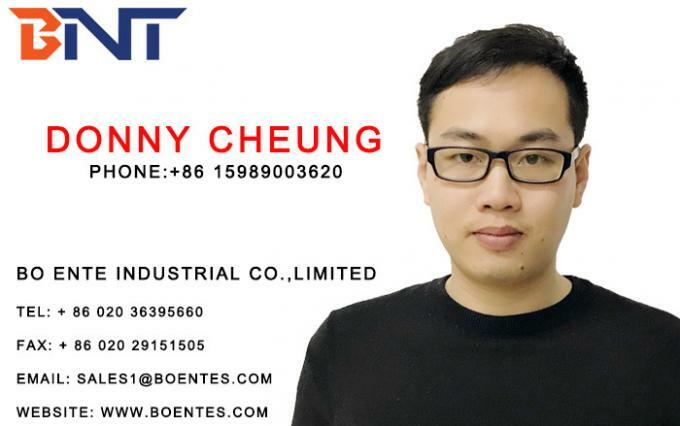 Very convenient installation and stable operation with beautiful appearance. What’s more, our TV lift mechanism have attractive function which could switch the TV to right side 180 degree or left side 180 degrees. 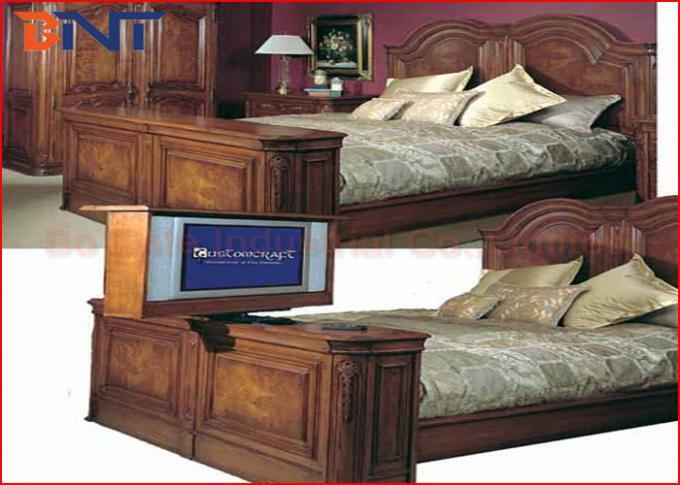 Could rotate the television 360 degree to show TV more prefect viewing area based on real position. It provides an efficient manner and enjoyable for all user. 1, Motorized TV lift, could swivel television 180 degree to right side or left side. 3, 50kgs max support weight, could load all brands plasma TV smoothly.